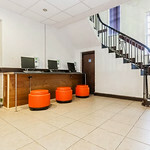 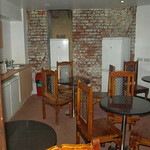 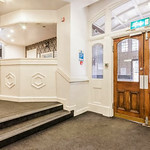 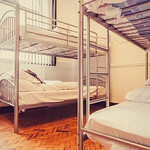 This hostel has been restored over the past few years and is a great place to stay in Manchester. 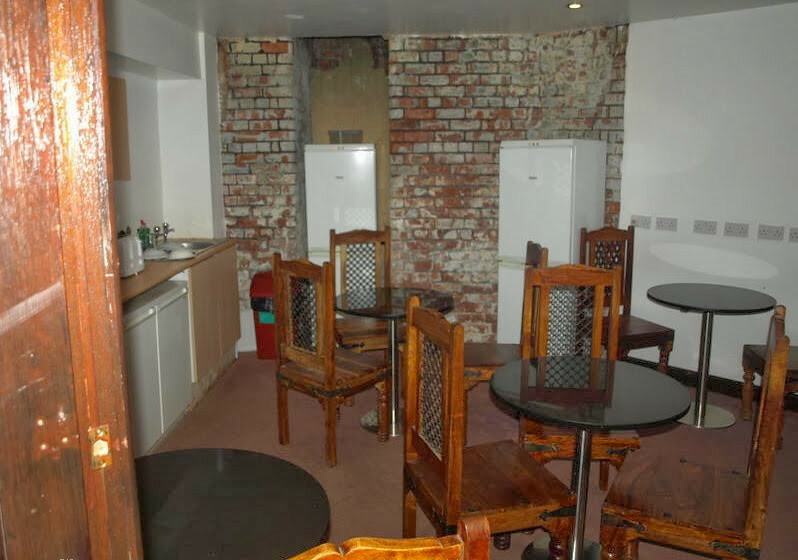 Please note there is no kitchen facilities but a microwave, toaster and kettle in the common room. 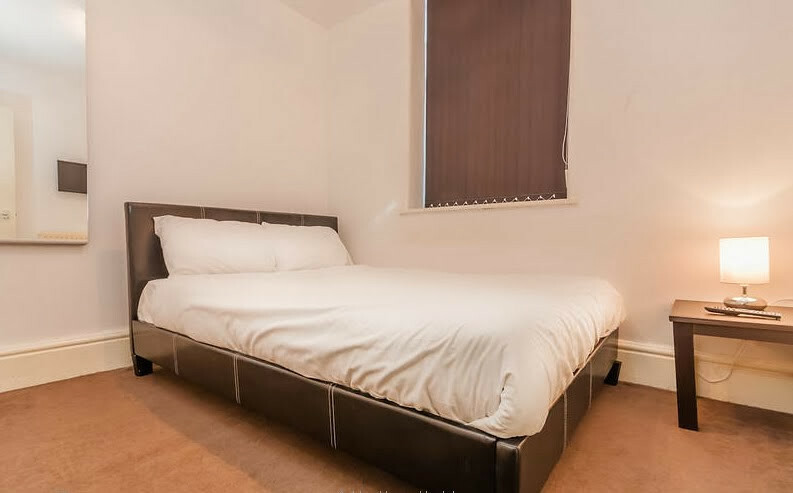 This property is situated less than 5 minutes walk to the Manchester Evening News Arena and Victoria Station. 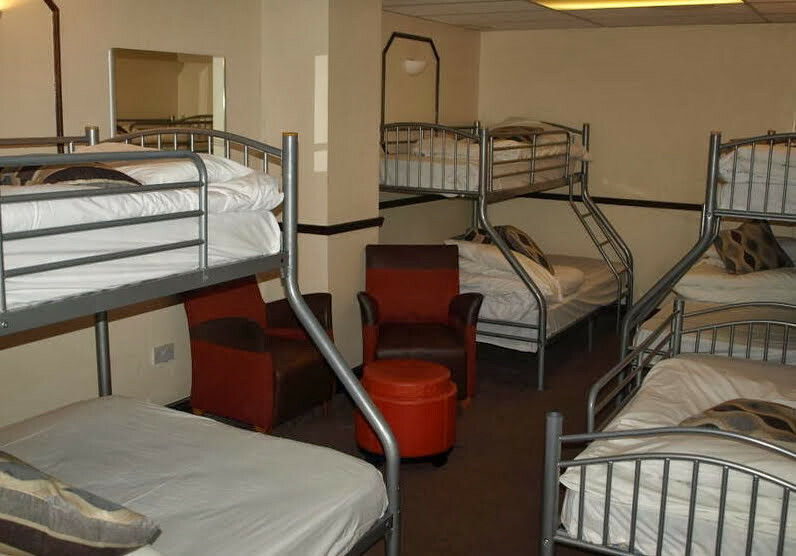 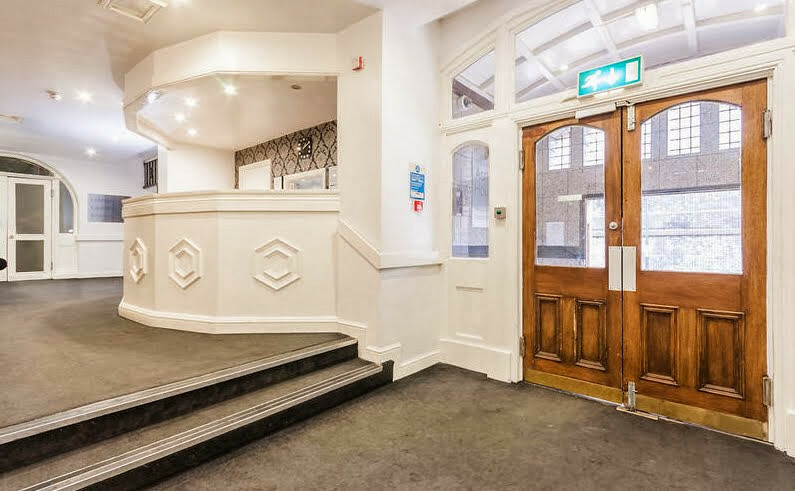 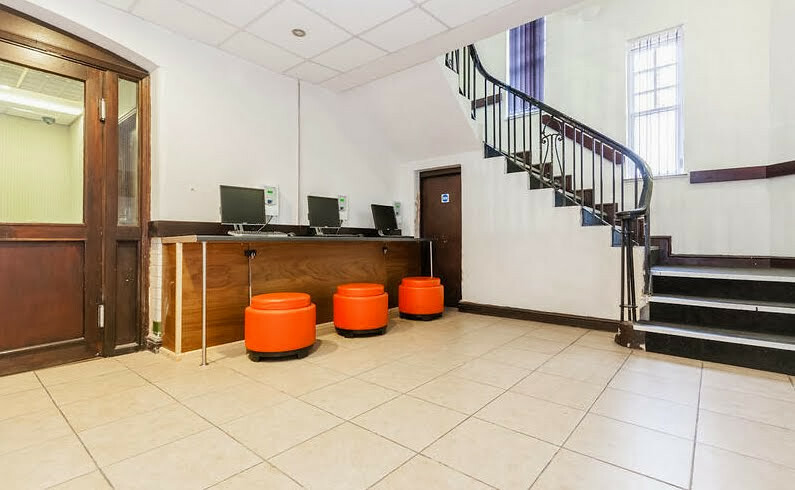 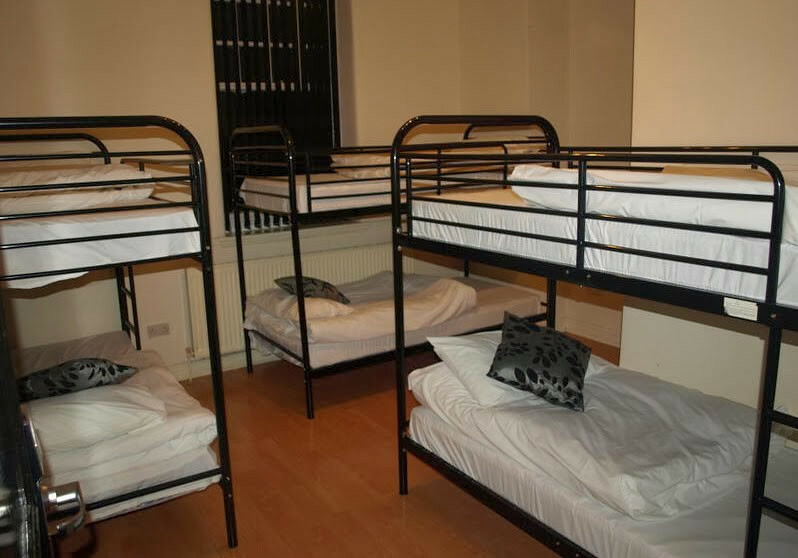 If your looking for clean and secure accommodation to get your head down for the night whilst in Manchester on a night out or whilst you look for more long term accommodation, then this is the place for you.